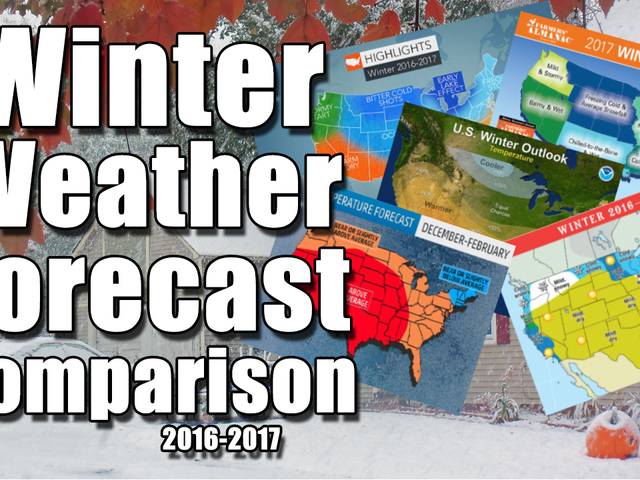 Meteorological winter begins today, Dec. 1, and marks the beginning of the coldest three months out of the year. This isn't to be confused with astronomical winter, which begins Dec. 21. The new season looks like it will begin to feel the part, too. Up until a few months ago, record warm temperatures were being recorded around the world every single month, including last winter. 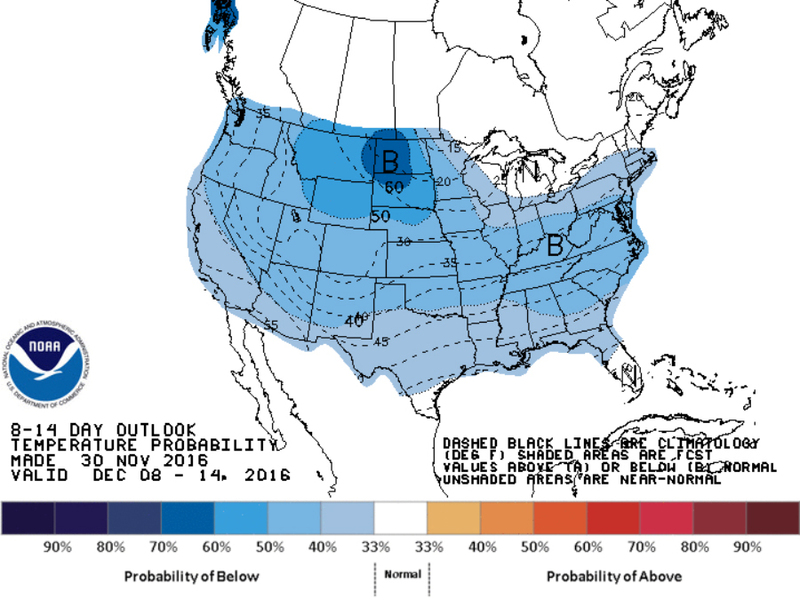 Now, long-term forecast models are hinting to some cold, arctic air taking a dive into the lower 48 — at least for the first half of December. Cold air has been building in the arctic for some time now, and it stayed there during all of November. That's about to change when a pair of back to back cold fronts are expected to dive south into the lower 48, ushering in the coldest air seen in months. 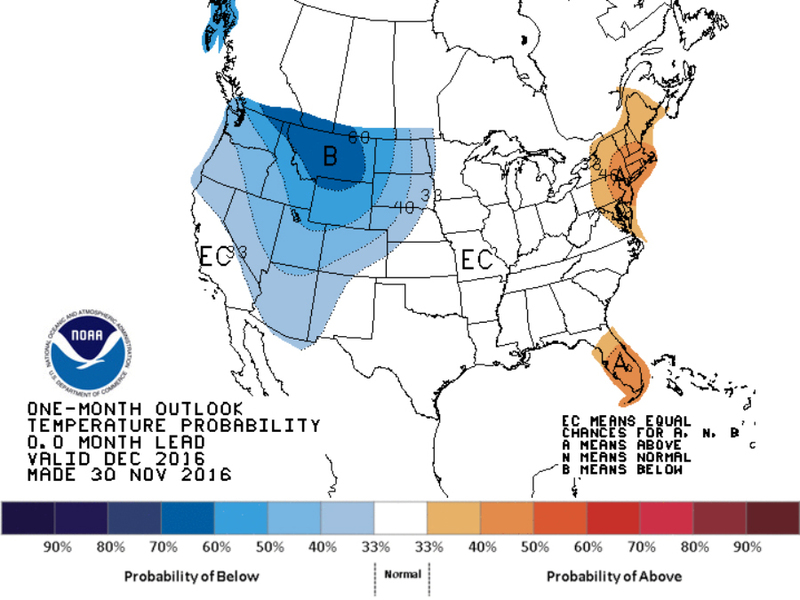 The exceptionally cold air doesn't look like it'll stick around for the entire U.S. throughout December. The eastern U.S. will get a bit of a break while the western U.S. is more likely to continue shivering with the cold. At the same time, it's winter, and we've known for a while it's on its way. We should probably get used to the idea of wearing a few extra layers sooner rather than later.